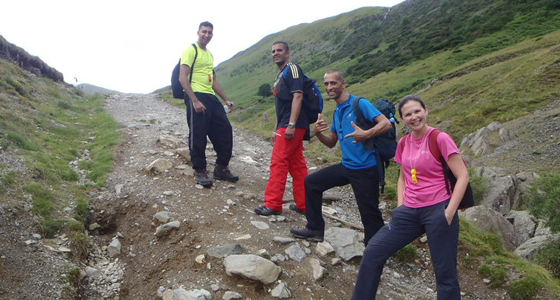 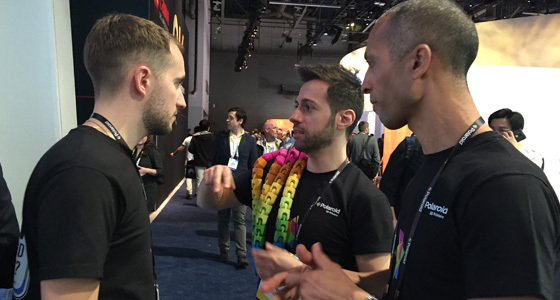 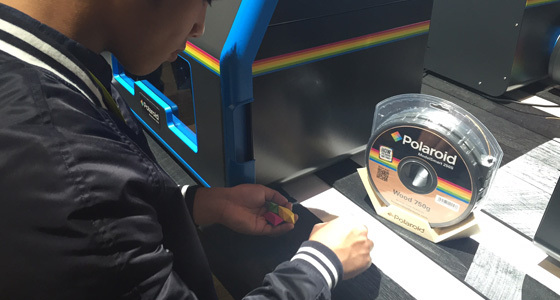 The How Polaroid Are You team does One Kind Act for charity. 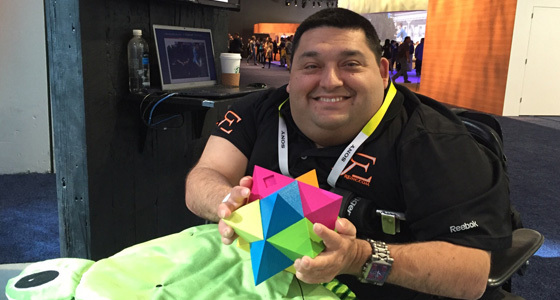 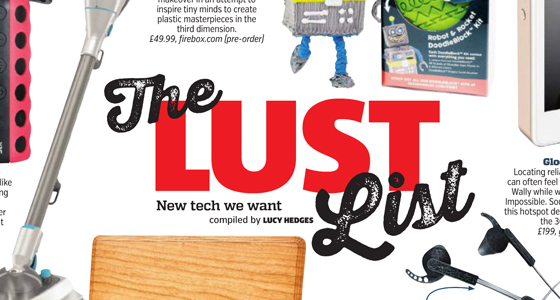 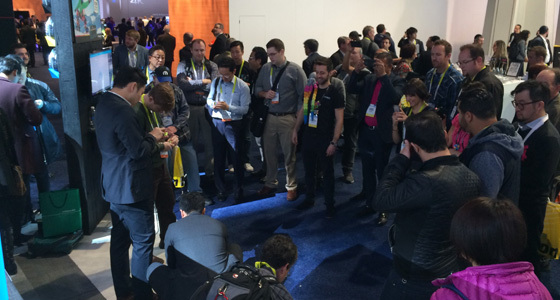 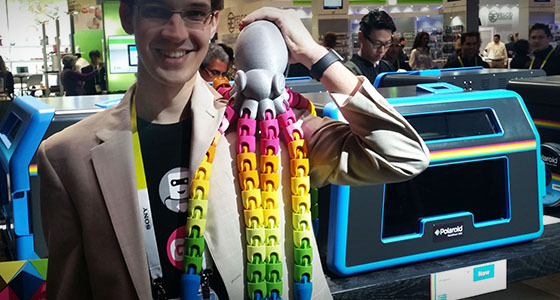 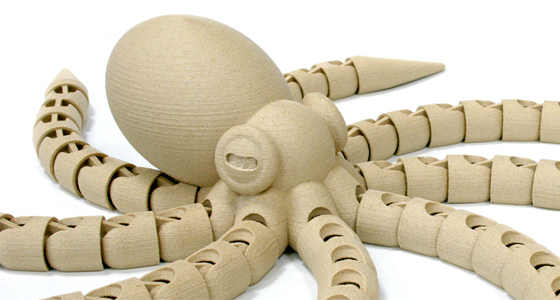 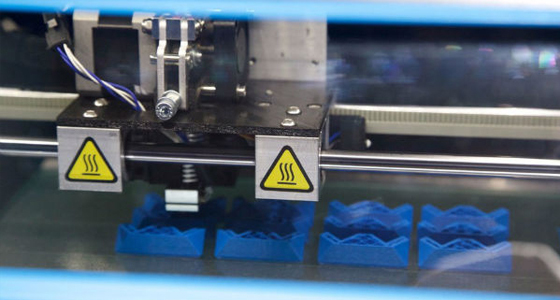 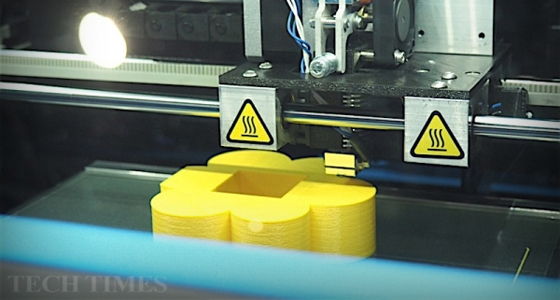 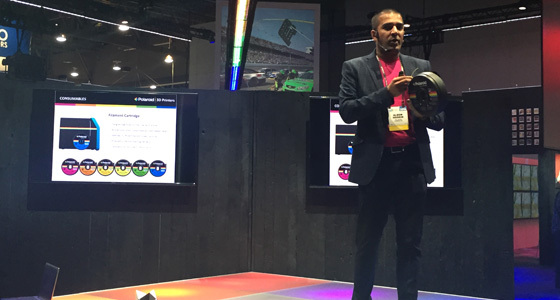 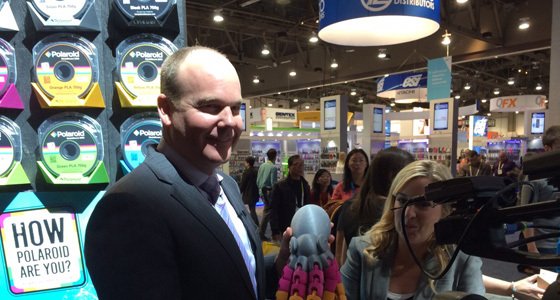 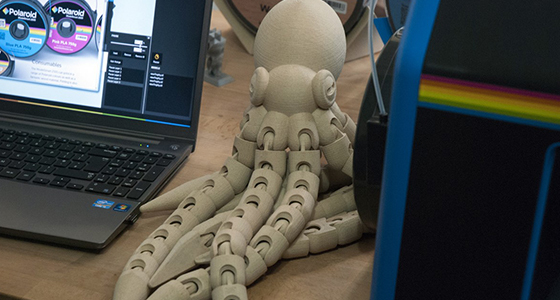 The Gold Rush: Are Giant Companies Taking Over 3D Printing? 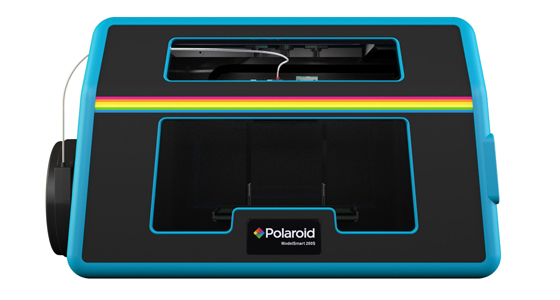 Love Polaroids? 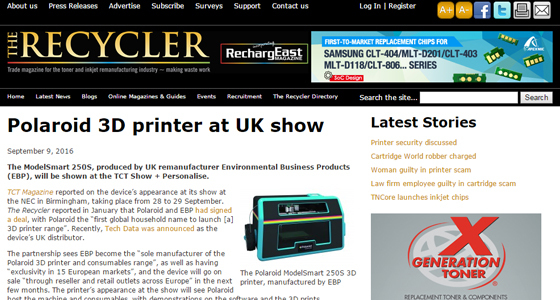 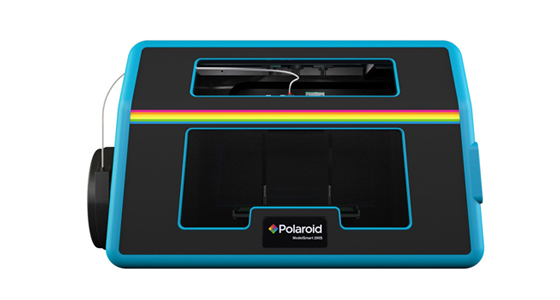 How about an awesome 3D Polaroid printer? 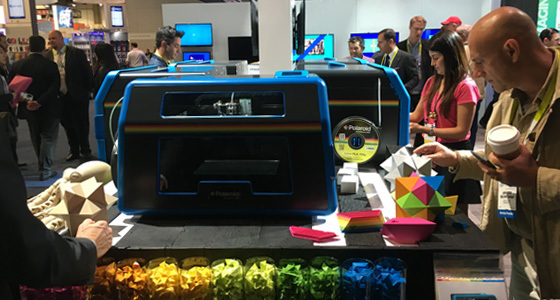 Printing and Easy! 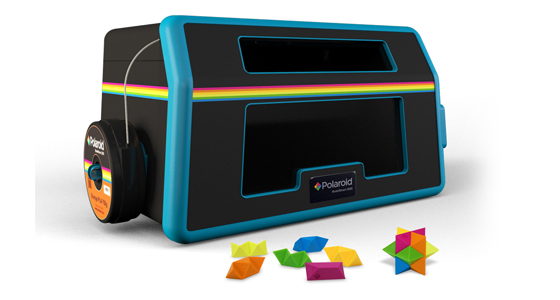 Polaroid introduced home with sun 3D camera! 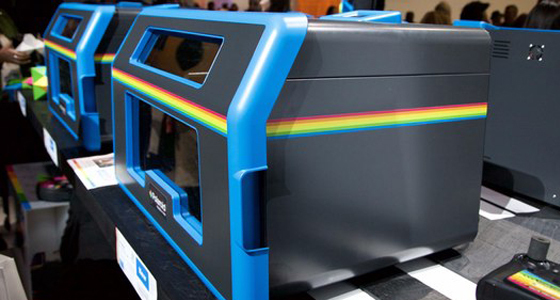 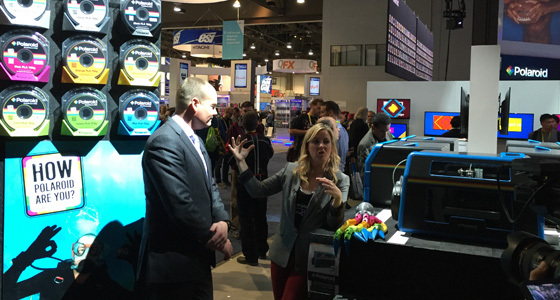 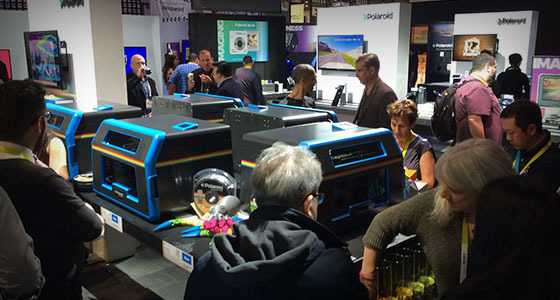 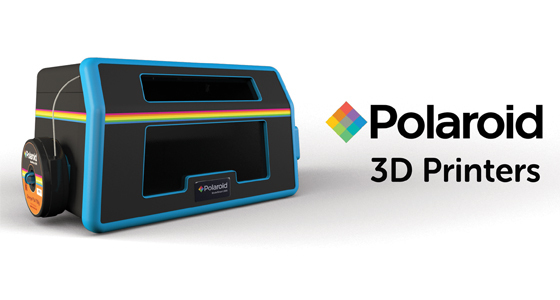 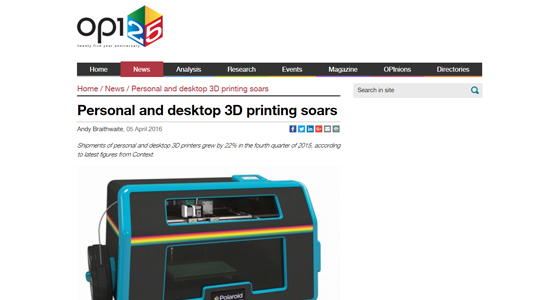 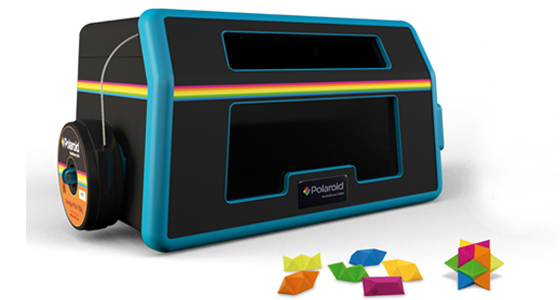 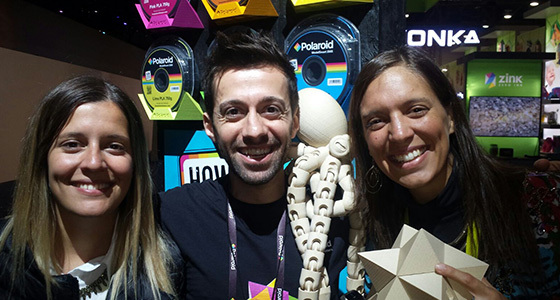 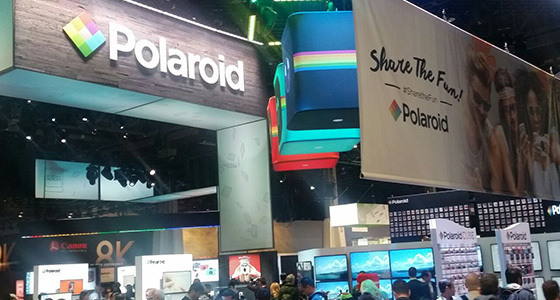 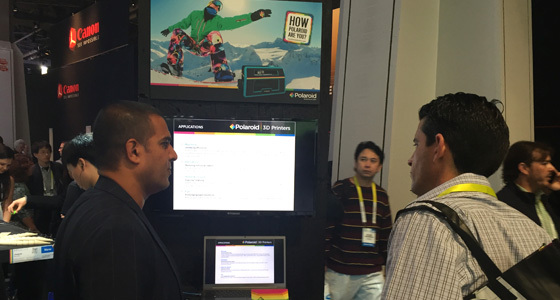 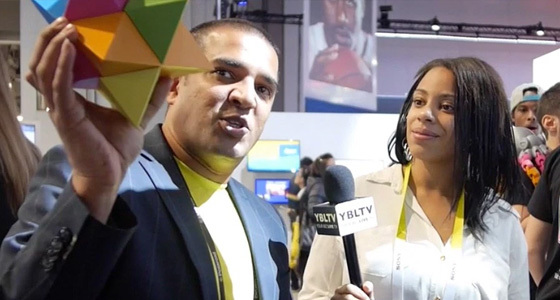 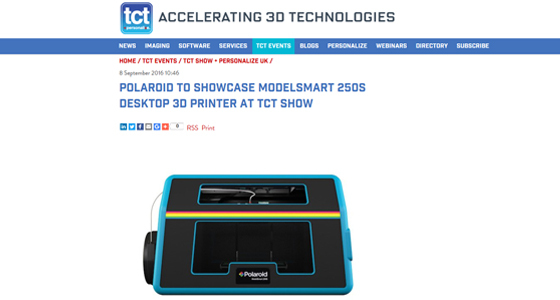 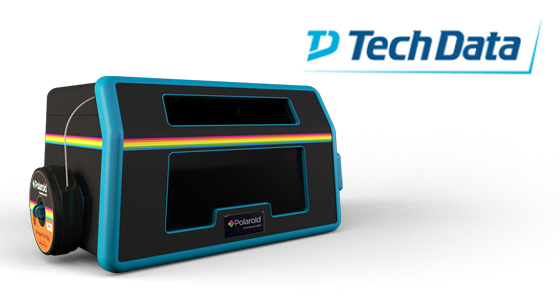 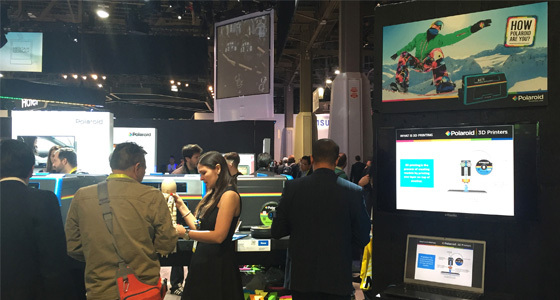 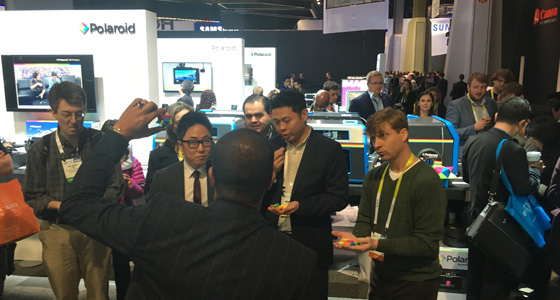 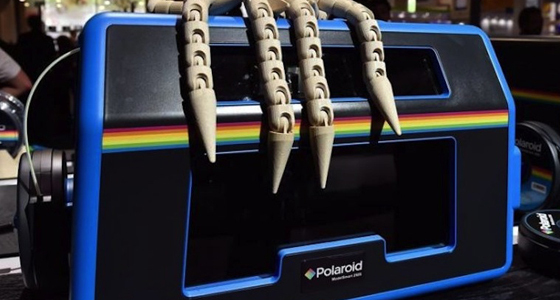 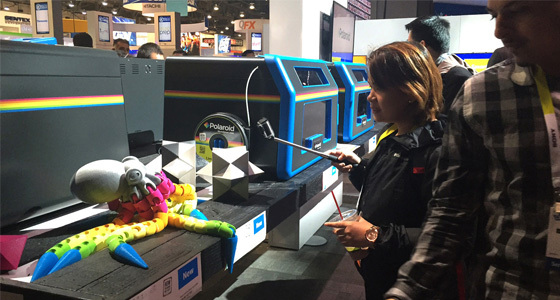 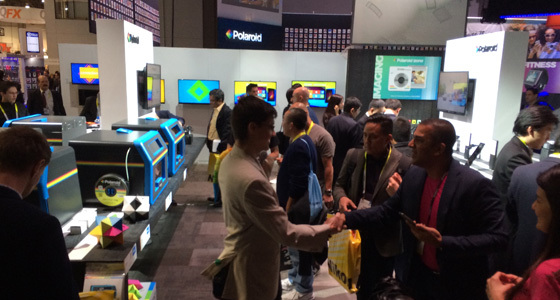 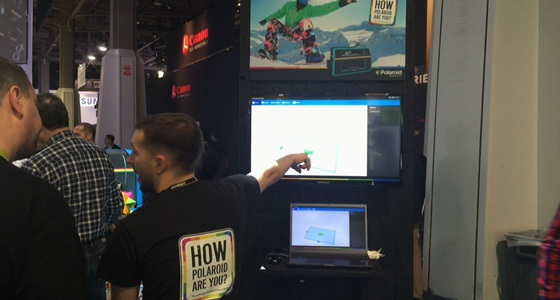 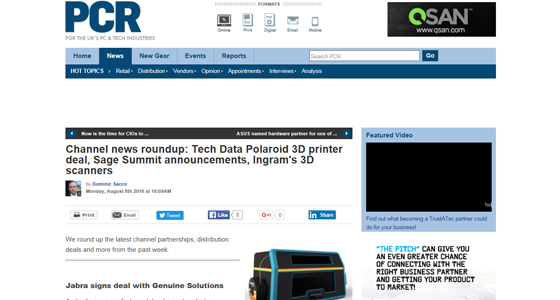 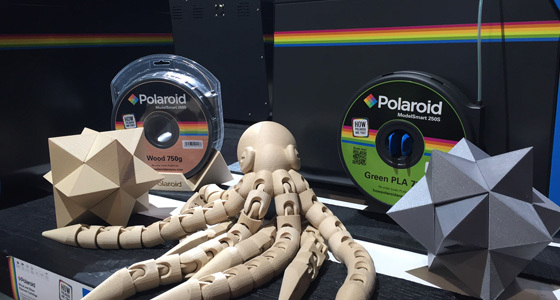 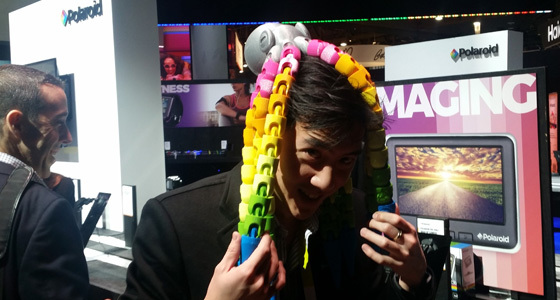 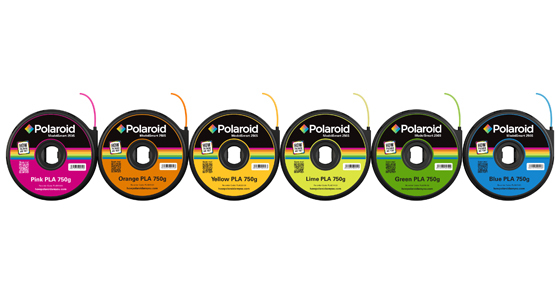 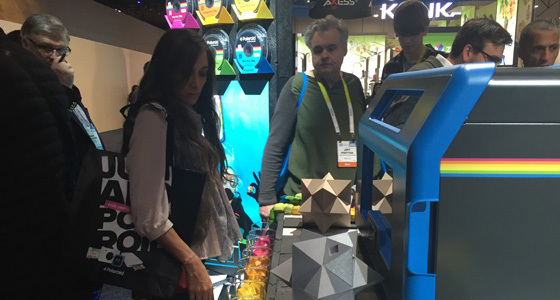 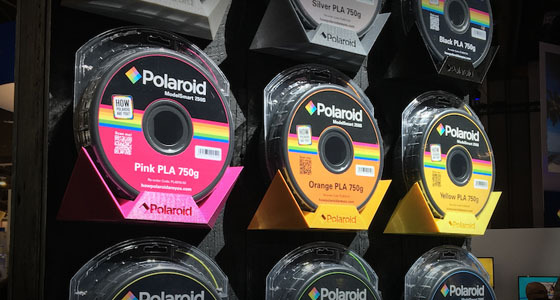 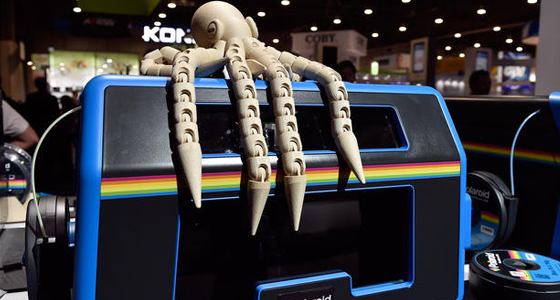 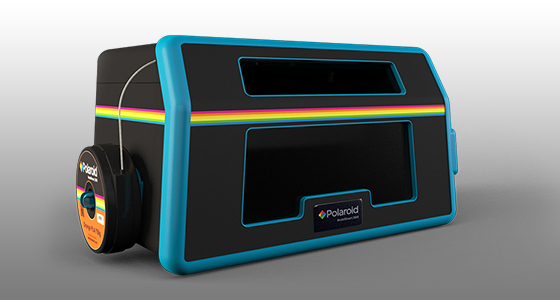 Polaroid has become the first household name to enter the 3D market. 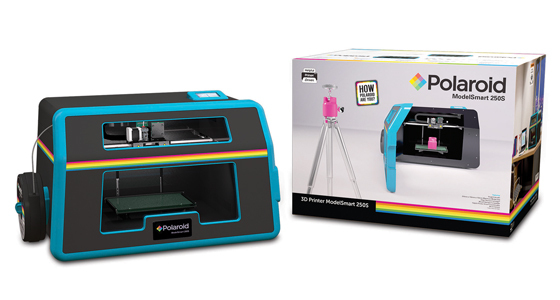 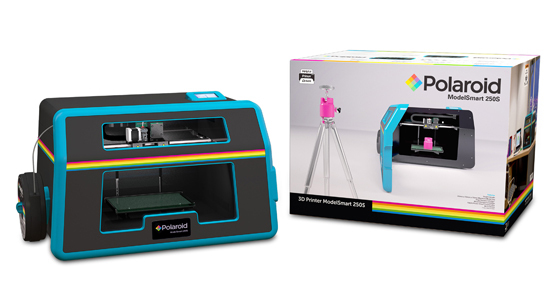 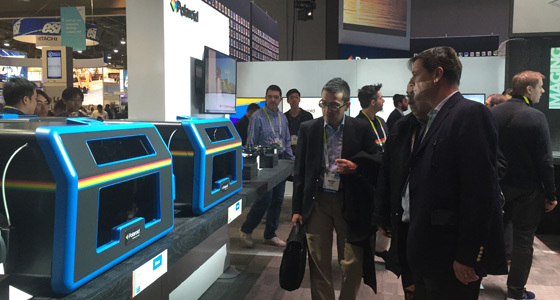 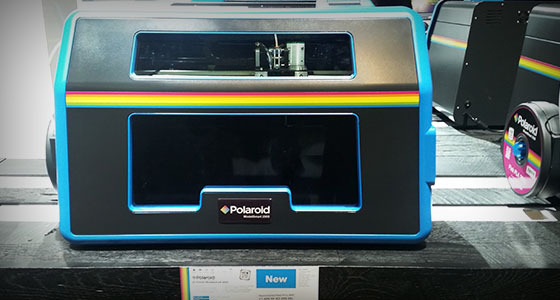 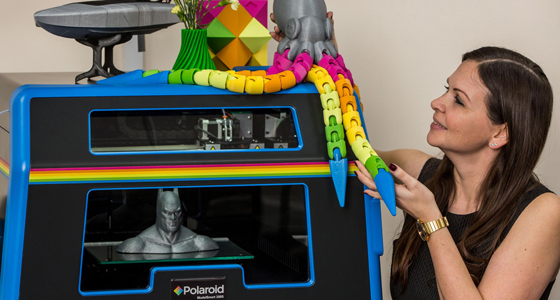 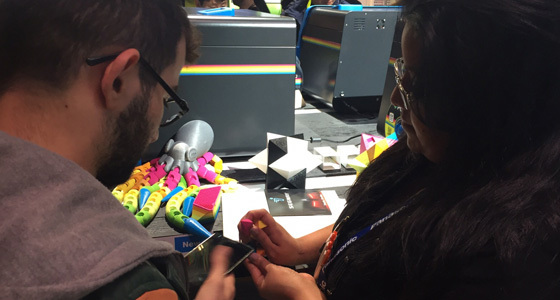 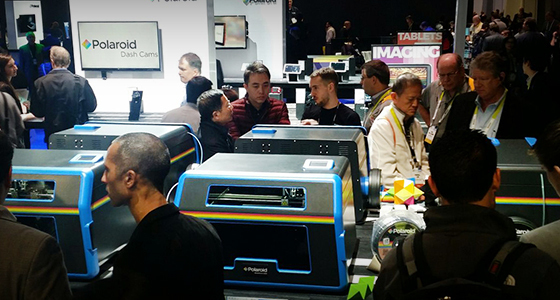 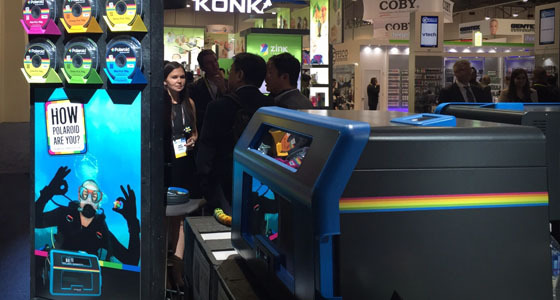 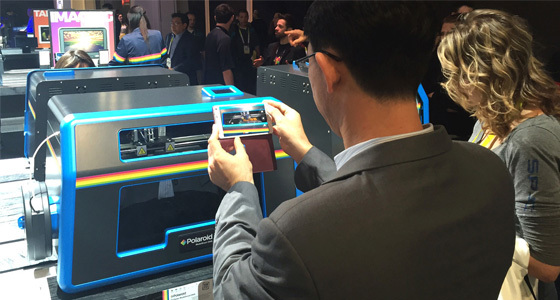 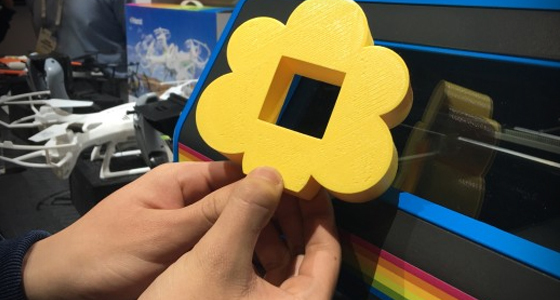 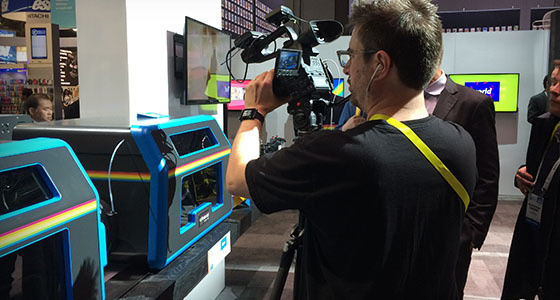 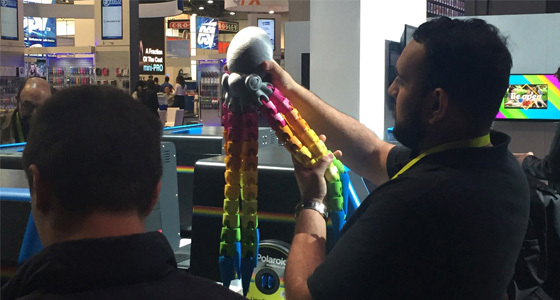 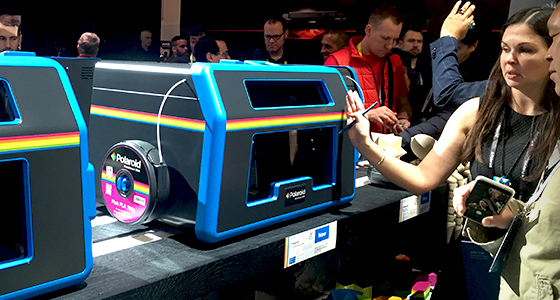 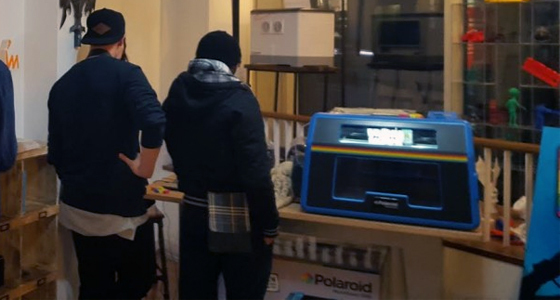 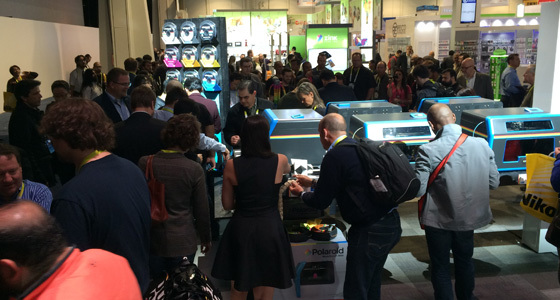 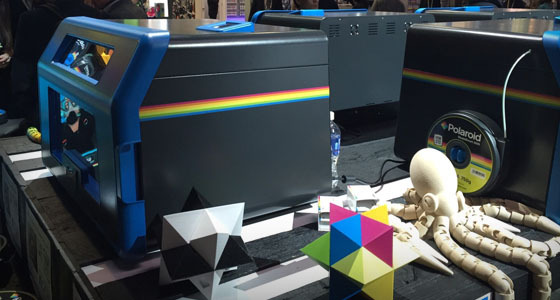 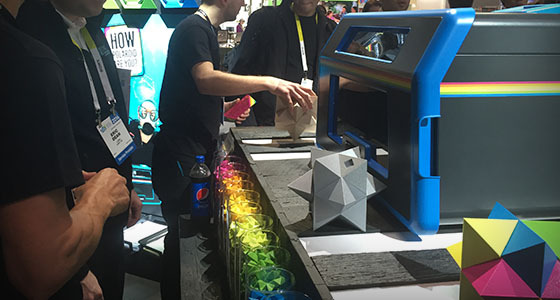 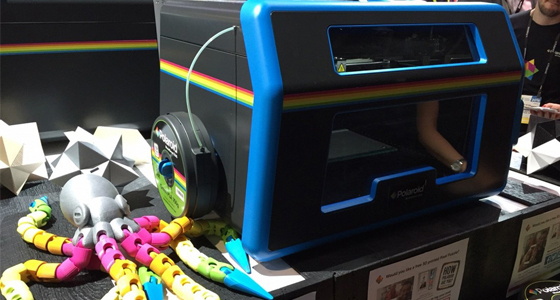 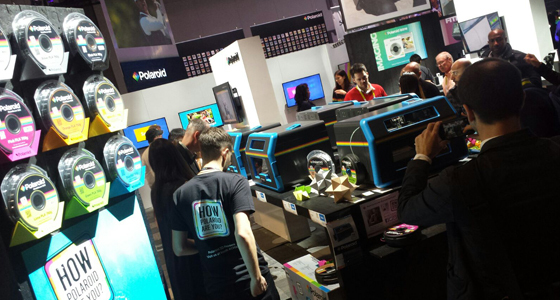 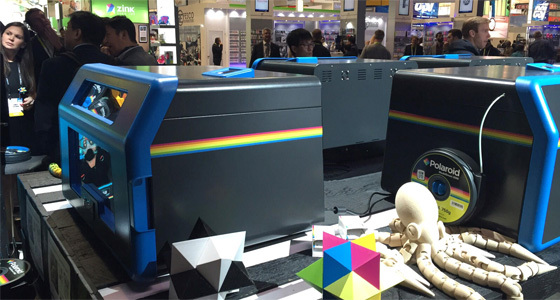 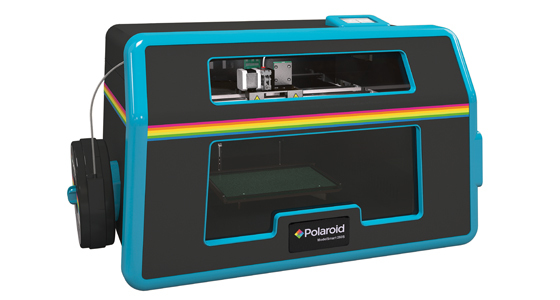 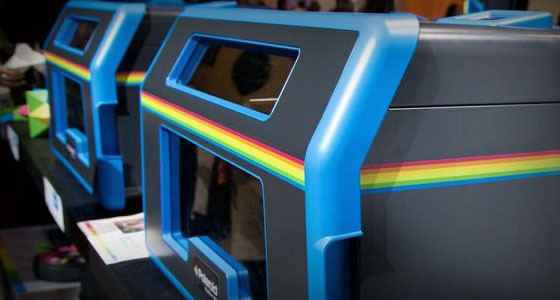 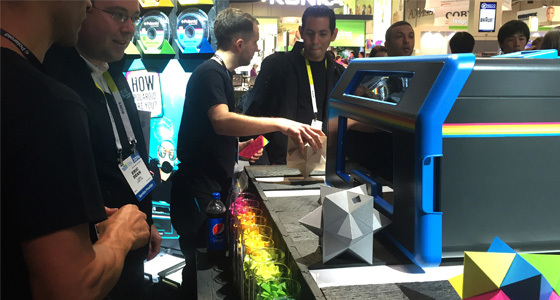 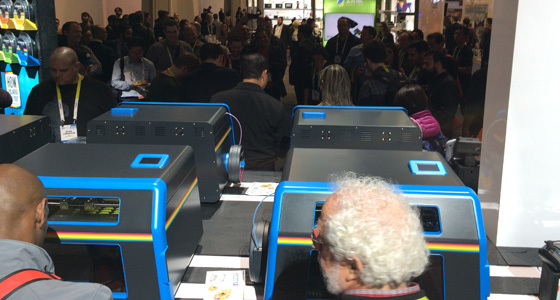 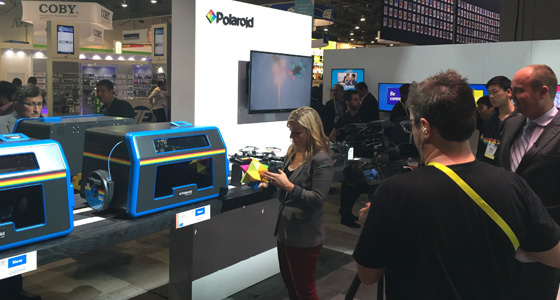 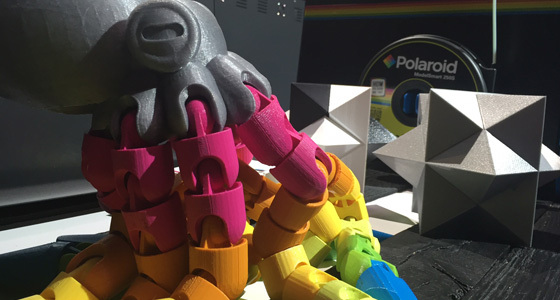 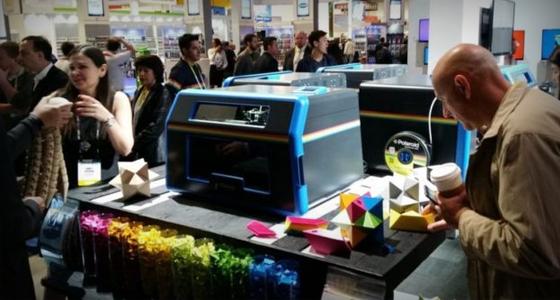 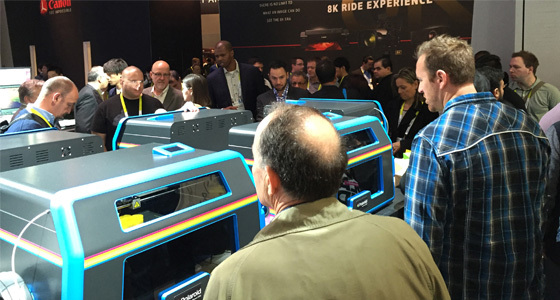 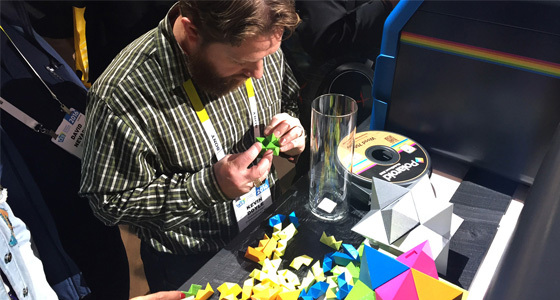 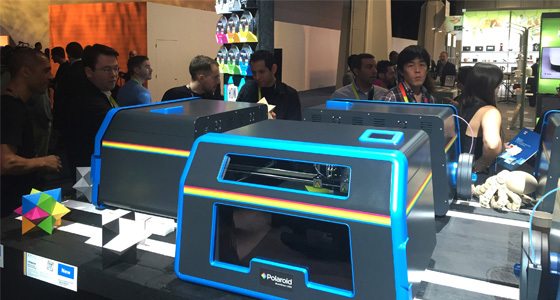 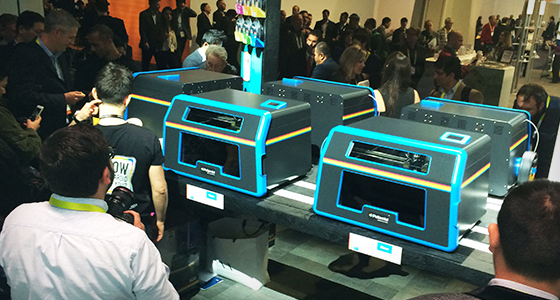 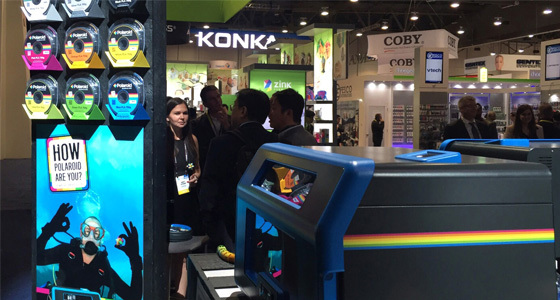 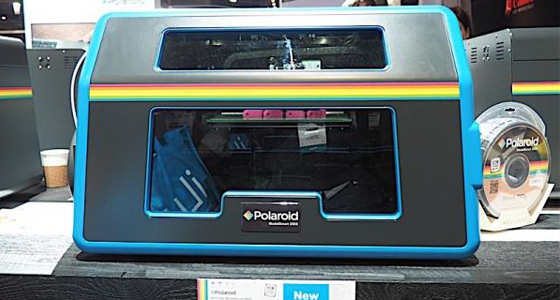 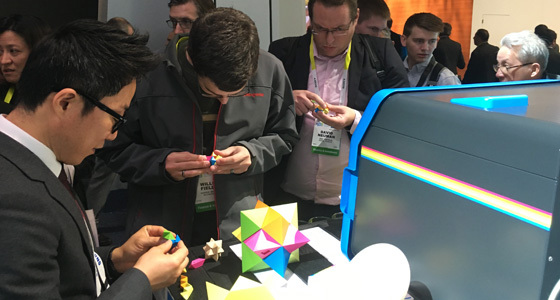 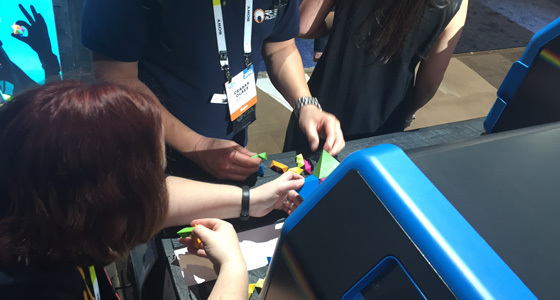 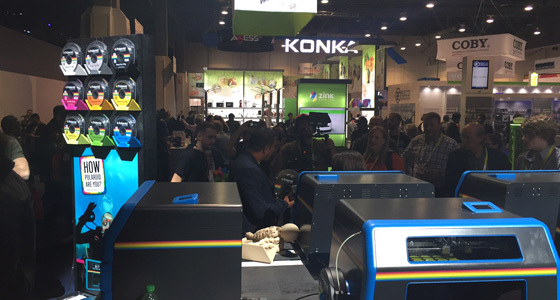 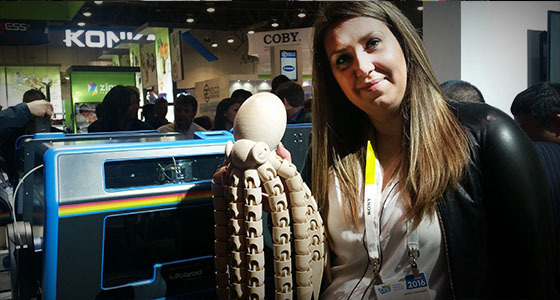 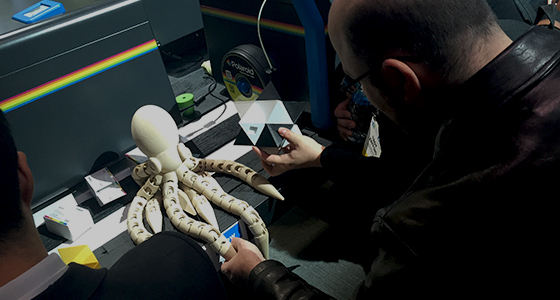 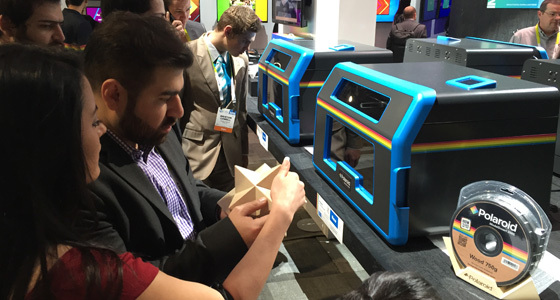 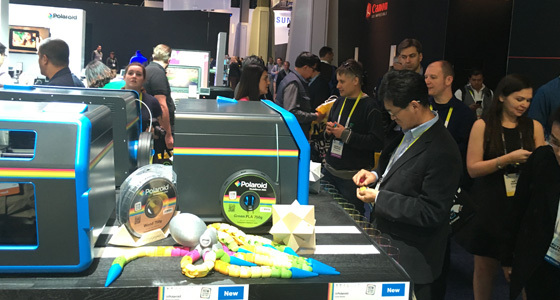 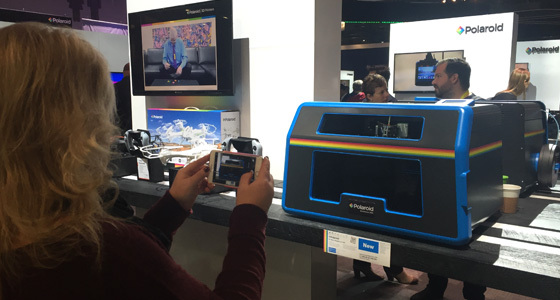 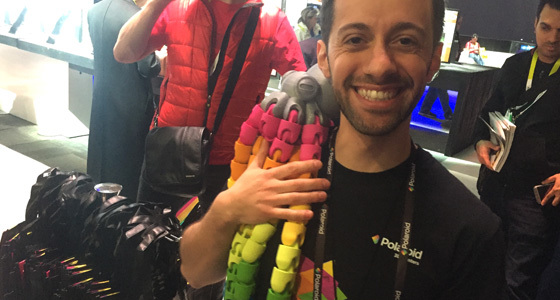 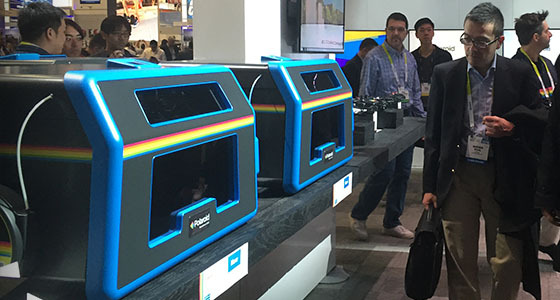 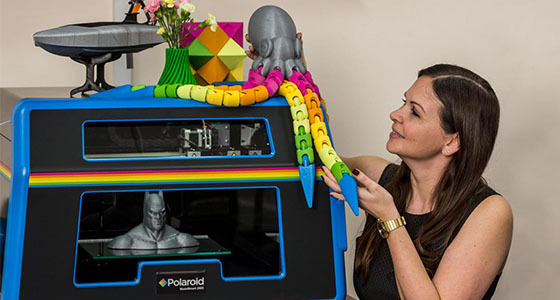 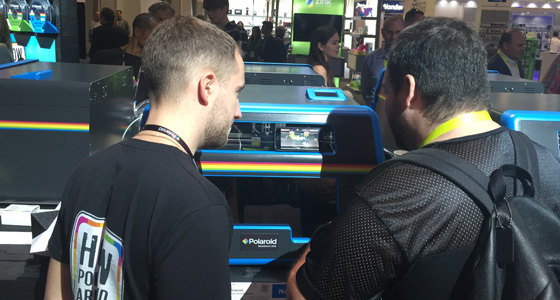 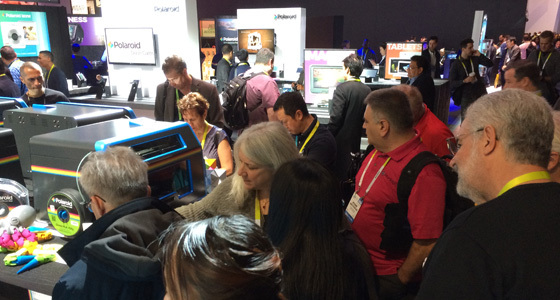 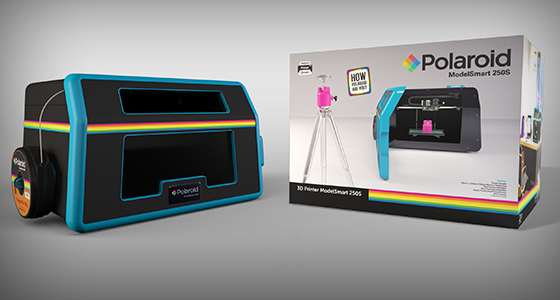 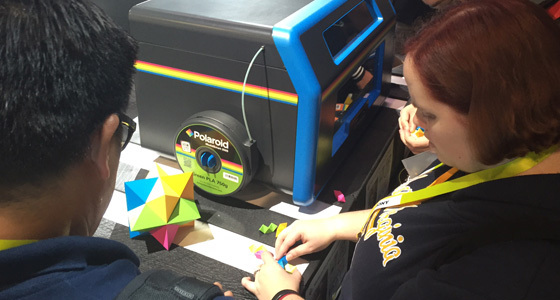 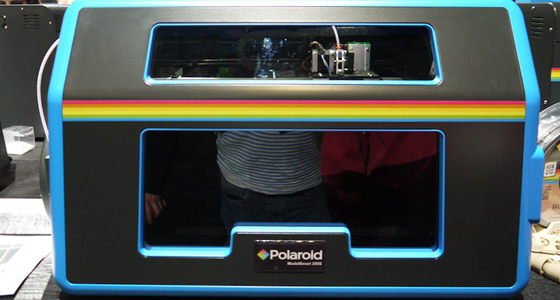 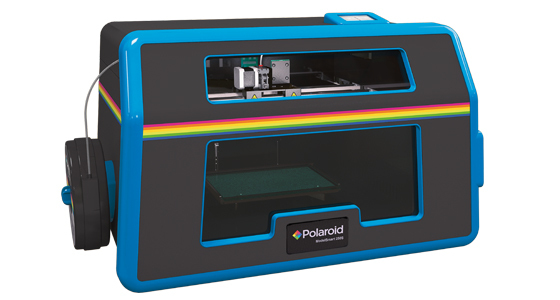 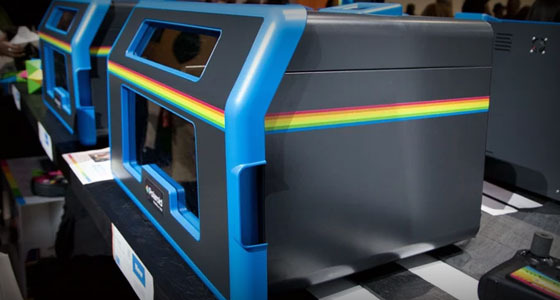 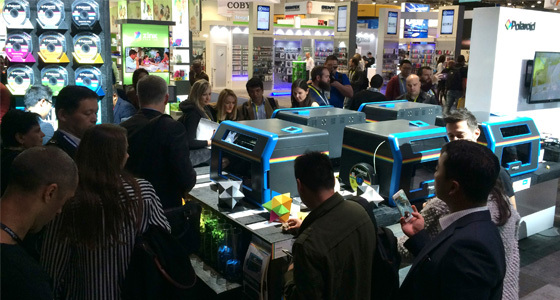 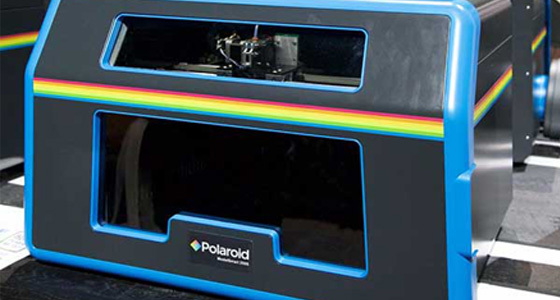 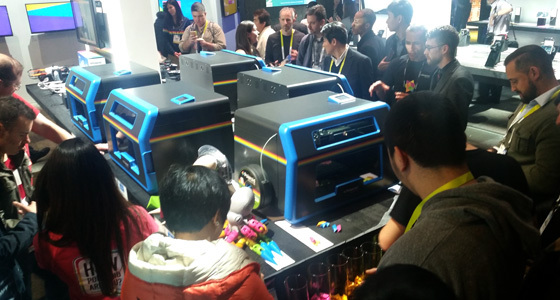 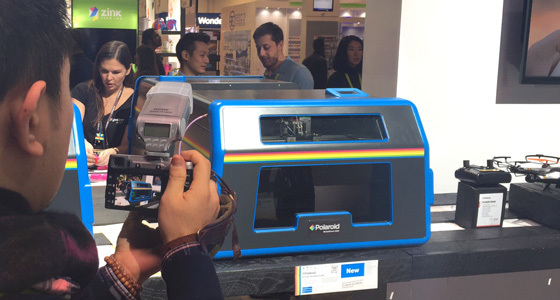 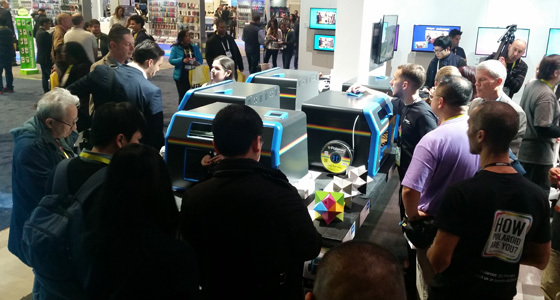 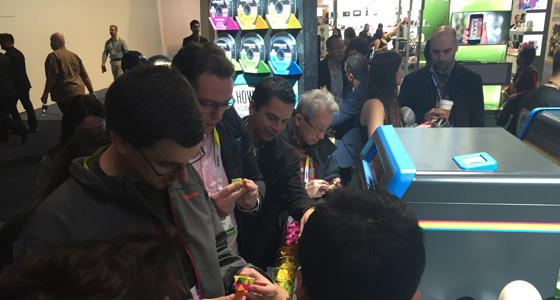 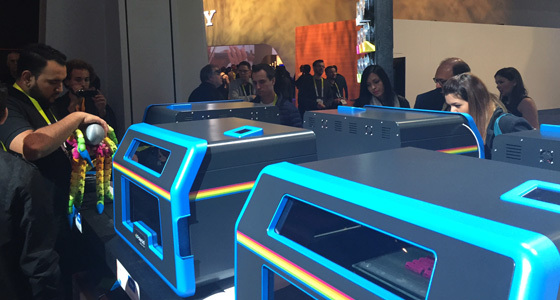 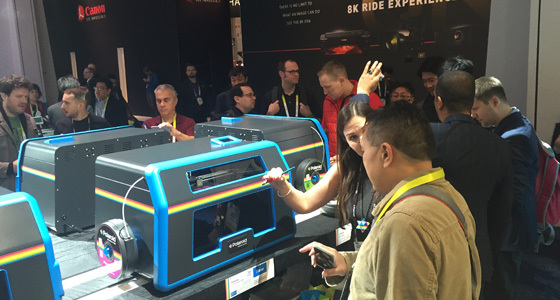 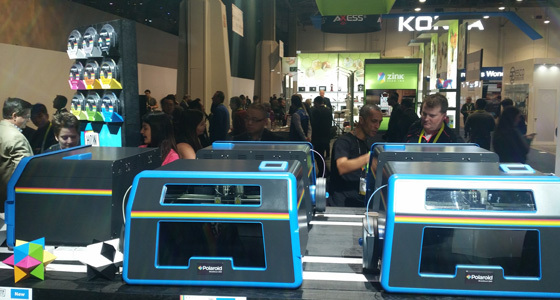 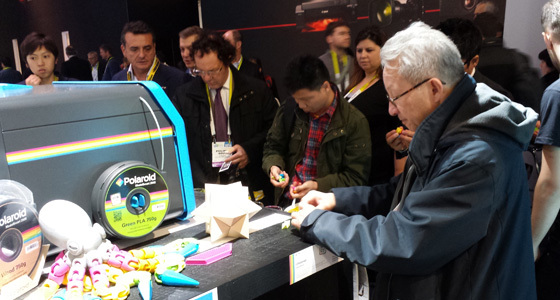 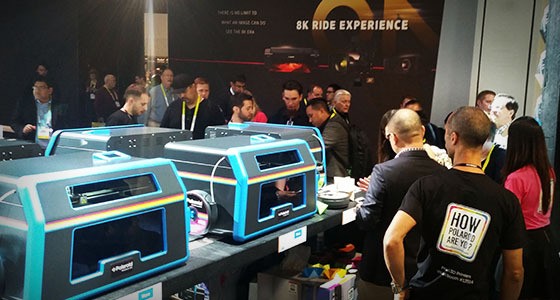 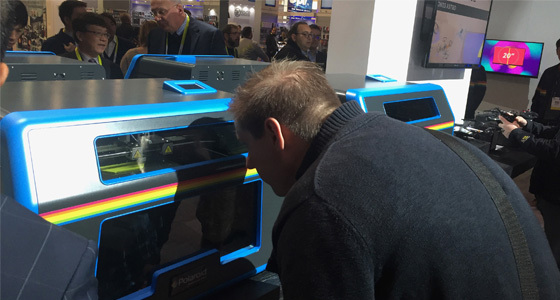 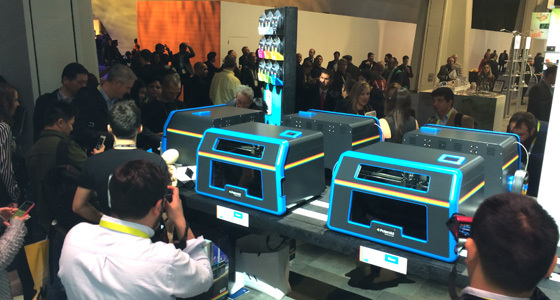 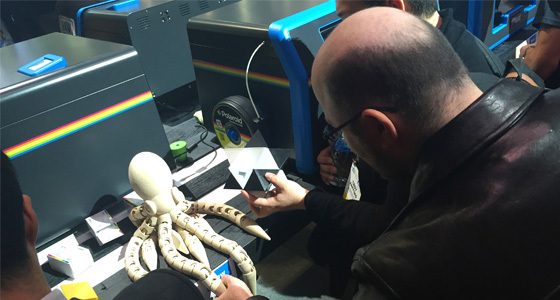 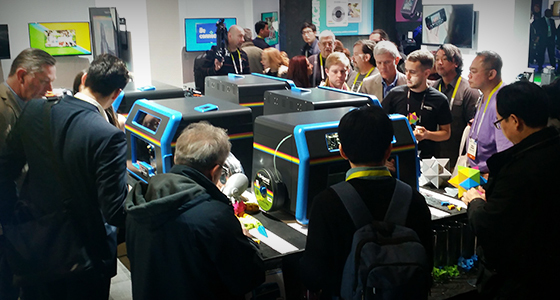 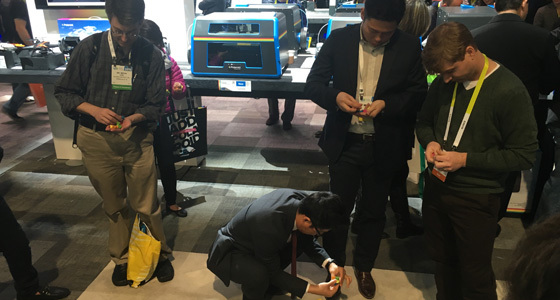 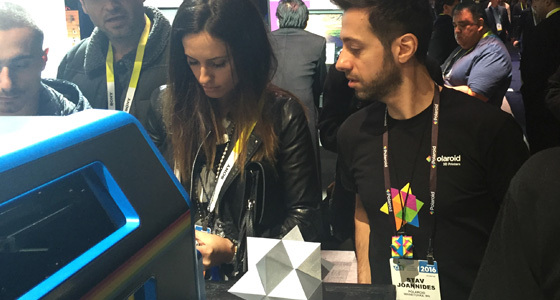 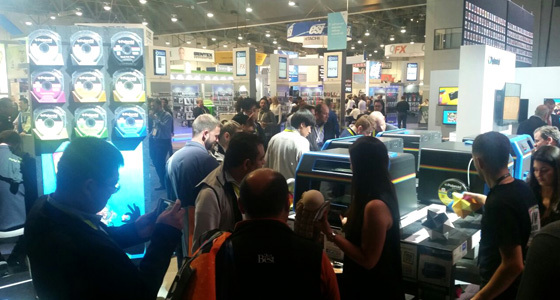 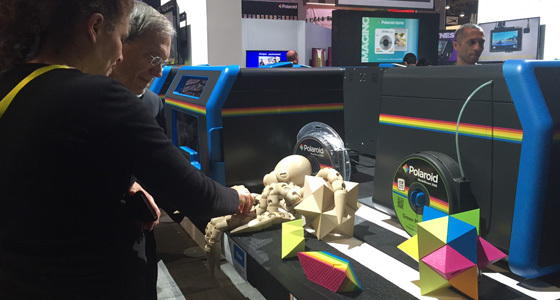 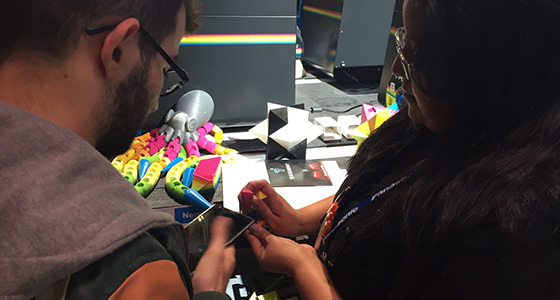 Polaroid unveils its first 3D printer!